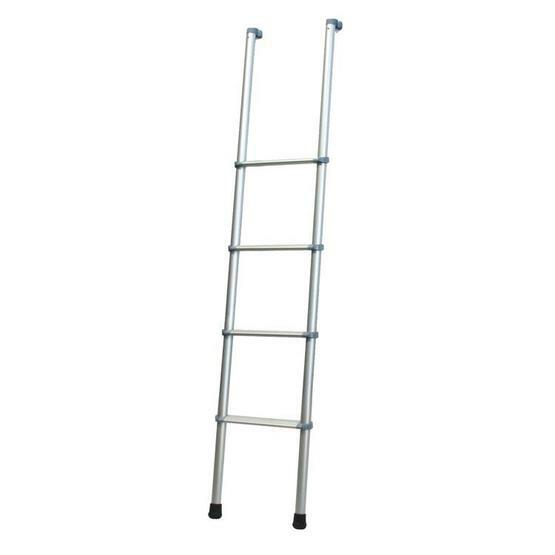 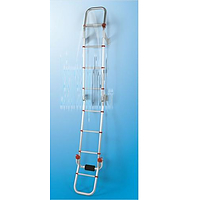 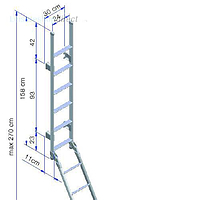 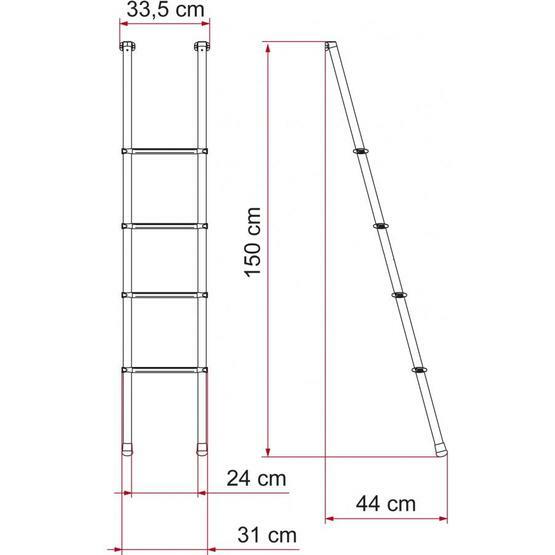 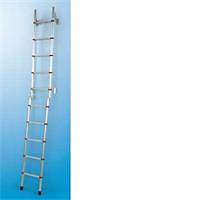 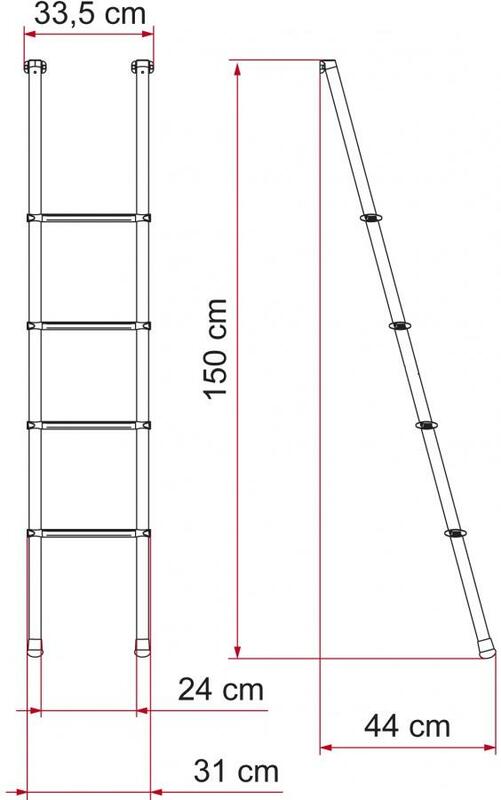 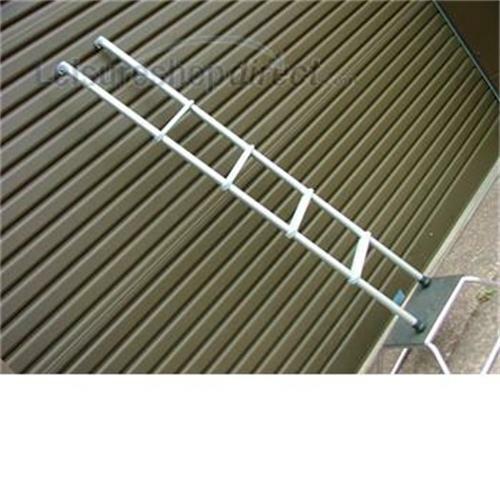 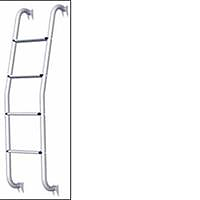 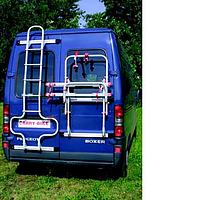 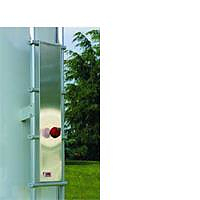 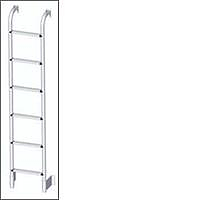 Fiamma Aluminium ladder with 4 steps with 15° inclination, thus making climbing the steps more comfortable for the inside of luton overcab models of motorcaravan or caravans with bunks. 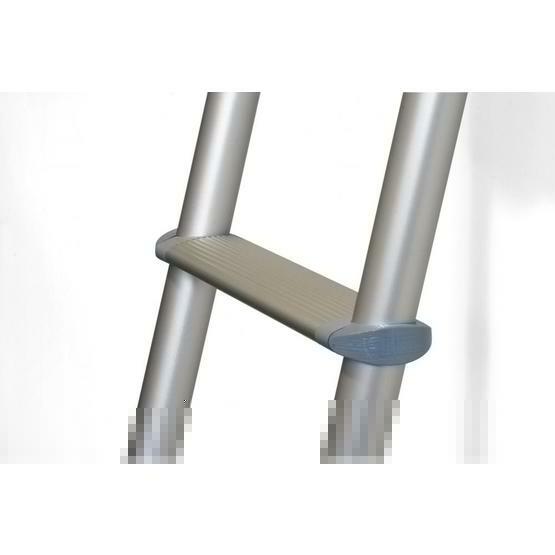 Handy nylon hooks to hold in position. 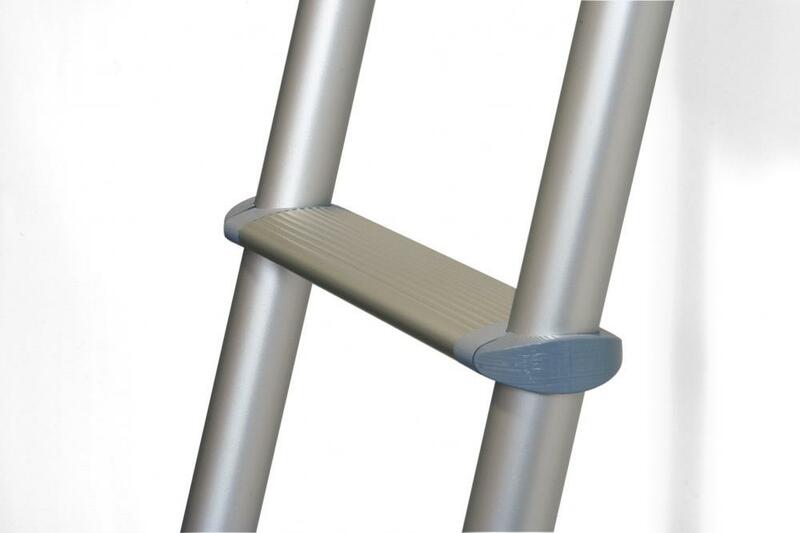 This ladder comes with grey fixings and does not split in 2 as per picture.